(C)2009 L&K Logic Korea Co., Ltd. All Rights Reserved. 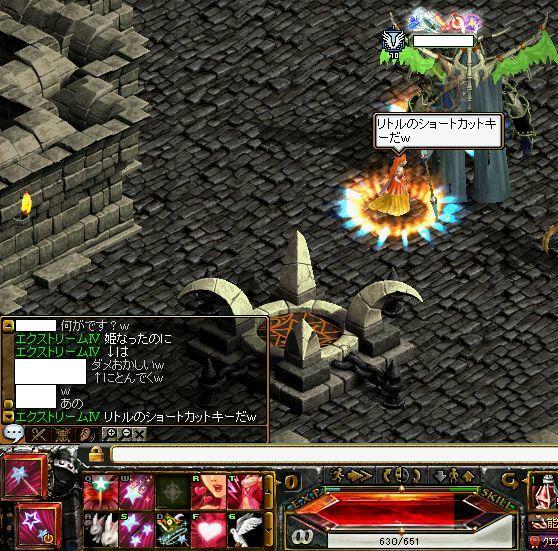 (C)2009 GameOn Co., Ltd. All Rights Reserved. Copyright © 橙鯖徘徊日記 All Rights Reserved.